Summer is here! Let's celebrate with the day 33 giveaway! The entire Lemonade Stand collection is up for grabs! Summer lovers, this is a must have collection! 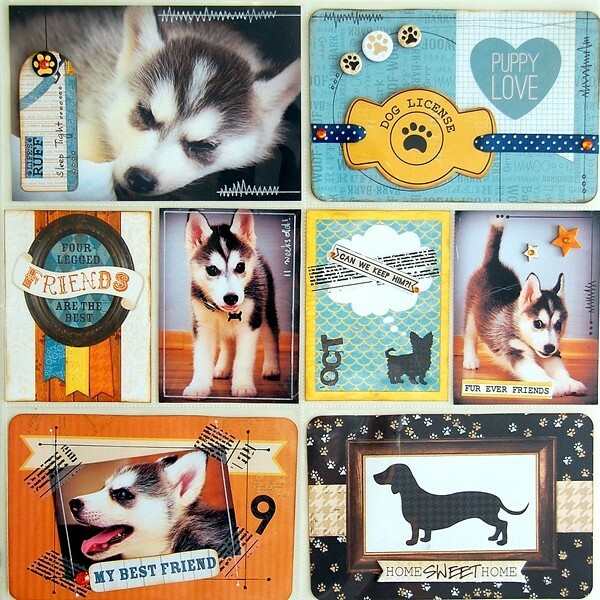 Hey pocket style scrappers, check out this 12 x 12 Misc Me tutorial for some fabulous ideas! Hello everyone! 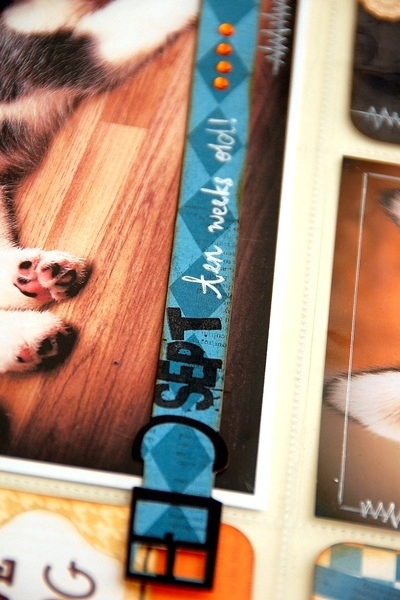 Today, I'm sharing two pages from my 12 x 12 Misc Me album. This is an album which I've used to record pictures of Hiro growing up. Here are some details on these pages. There are a few emails from my blog readers asking how I get my Misc Me pages to look cohesive and the colors works together nicely. Therefore, for today's tutorial assignment, I will share some simple steps on how I normally create my Misc Me pages. So, here goes. Step 3: Plan on your layering for each pocket. I normally use the coordinating Noteworthy packs and the 6 x 6 paper pad for this step. Step 4: When you're done with all the planning, it's time to start working on each pocket individually. First, I adhered the layering to each pocket. At this step, I will so some stamping on some of the pockets to add some details to them. Step 5: Then, I used some gel pens to add more details on each pocket. At this stage, you could also use some washi tapes to add some colors to each pocket. Step 6: Add some hand stitching to the some of the journal pieces. This will normally be my last step before I insert the photographs and my journal pieces into the clear pockets. 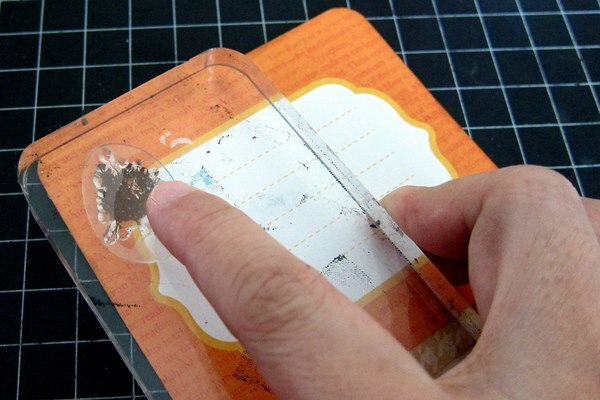 Step 7: Add dimensional embellishment on top of the clear pockets. This will be the time I normally add chipboard pieces, flowers, jewels, brads, buttons, ribbons or trinkets. I hope with this simple tutorial, it will be super easy for you all to work on your next Misc Me pages! Wow - beautiful dog, beautiful layout! And a great giveaway today - thanks for the chance to win! I'd love to make cards with this awesome collection! The lemonade collection is so versitlie, it is perfect for scrapbooking, card making and many other paper crafts. 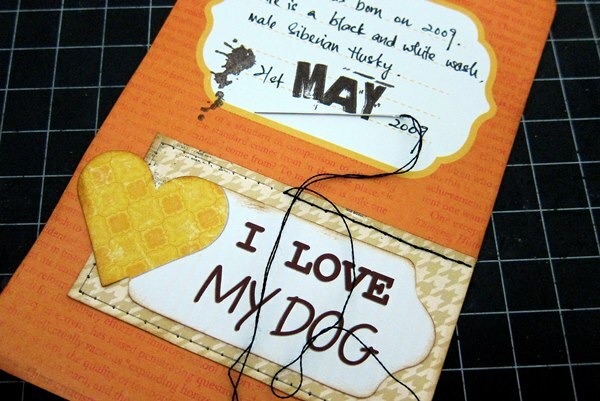 Love today's project, Irene is very creative and her dog is super cute. This is your best giveaway yet! This collection looks like so much fun! I would love to use it for my card making. Thanks! Love the Lemonade Collection - would love to win! I would make cards and scrapbook layouts with this collection. Love the project on today's blog. The puppy is so adorable! Awesome pages! Great layouts! I would use that bright and cheery collection for card-making! I would love to use this collection for our summer scrapbooking layouts. We're lucky enough to live within driving distance to the ocean, so we have plenty of beach days. This collection is so colorful--I love it! I would use Lemonade Stand to alter notebooks and clipboards and so much more. Thanks for this giveaway. I absolutely LOVE this line. It is definitely on my must have list. Thanks for the chance to win it. Such a cute line! I would use it to make a mini album of our upcoming vacation to the beach! I Love the pup and love the paper! I would use the Lemonade Stand collection to scrapbook all of our summer memories! Thx for the great step by step instructions & the chance to win a super collection! So many ideas bouncing around in my head! Wonderful collection! I would make layouts, cards, and mini-album. What great colors! I would use it for beachy layouts. this would make greeting cards. Love the colors. Beautiful dog! Great layout! Thanks for the chance to win! What a great tutorial! I would love to use this collection both for cards and to get started with my PL pages. Love your Lemonade Stand Collection! I would love to use it to make layouts of my kids and cards! Great tutorial for PL, absolutely adorable dog! J'adore la collection et le project life. Great giveaway! Lots of luck to all entrants! This would be a great collection for all the great summer pictures I have so far! Love all the details and ideas on the pocket style pages, as well! This collection would be perfect for my summer pocket pages. I love the color pallette. Thanks for the chance to win. Love this collection!!! I would be able to make some wonderful summery things with it!! Just can't say what my favorite way to use all the yummy things in this collection!!! I love the project life doggy page you are sharing today as well!! going to be pinning it! Thanks!! I would make a whole bunch of wonderful OWH cards! I will use it on 12 x 12 scrapbooking pages!! Love these dog pages! I love scrapping my dog! I could do so many scrapbook layouts with a collection like this ! OMG, this prize is amazing! The Lemonade Stand collection is perfect for those bright summer pics. I would make an album with my pics of last summer's vacation to the east coast. I love the misc me layouts. With the lemonade stand line I would do layouts about girls weekend at the cottage and the summer of camping. What a great tutorial and thanks for the chance to win! The possibilities are endless with the Lemonade Stand Collection!! I would make some cards and 12x12 layouts. Thanks for a chance to win! I am having a hard time finding this line at my local stores so this would be an amazing prize! Thanks!! Hiro is so cute! Great layout...love the paper and all the little extras! And would love to win the Lemonade Stand Collection...love the cheerfulness of the collection. What a great collection! And, a very generous giveaway! Thanks so much for all the chances to win. That pup is super adorbsies!!! And I LOVE this project life LO! The entire lemonade stand collection--holy wowzers!!! I would love to pucker up to this super sweet collection--especially because I just got a brand new stamp set called Lemonade Stand too and the two would be a match made in heaven! Thanks for another super cool day of Bo Bunny fun and inspiration! Beautiful collection! I would make some gorgeous cards with this set. I love the Lemonade Stand collection! I make cards for people with cancer who are undergoing chemotherapy and radiation treatment. This collection would be great! Great PL layout! I love the lemonade stand products and I would make lots of cards with them! I would love to win and make a mini album using this collection. Such pretty colors and patterns great for summer. Thank you for the tutorial! I would definitely be using the Lemonade Stand collection for lots and lots of layouts of my kids in the summer (lots of pool and splash pad time...hopefully some swimming time at a new water park that should be opening soon, too). Thanks for the tutorial - I haven't even jumped into pocket pages yet, but I'm about to! And thanks for the opportunity to win the Lemonade Stand collection. I would love to do some great summer layouts and cards with this collection. Love this collection, so bright & cheerful! I would make cards & maybe scrapbook this years Family Rebellion with it! I want to try making some of those pop up box cards, and I can't think of a better collection to do it with! Pick me! Love the layouts, but I have to admit I was distracted by that beautiful dog! I really love the Lemonade Stand Collection giveaway! Got all of my fingers AND toes crossed for this one! Okay, I just have to say that Hiro is just the cutest puppy EVER! and the Lemonade Stand paper is so perfect for your album! If I had that pack, I'd probably use it to scrap our Summer vacation - there are lots of happy, sunny themes! I would also use some to make cards for Operation Write Home; those cheerful papers would be sure to brighten our Heroes' day! I love Bo Bunny papers to make mini albums!! Lemonade Stand is perfect for summer!! My favorite way to use Bo Bunny is for making cards. My friends take such delight in receiving the fun Bo Bunny designs. Mini albums, mini albums, mini albums!! Bo Bunny is the best for mini albums!! I could make lots of cards & layouts with this give away! I'm a card maker so I would make piles of cards with these wonderful products!! Thanks for a chance to enter! I LOVE this collection. I would use it for happy cards & sunshine layouts! And as far as the giveaway...Lemonade Stand is so perfect for summertime scrapbooking! Cute cute cute puppy!!! :D What a fantastic giveaway too! 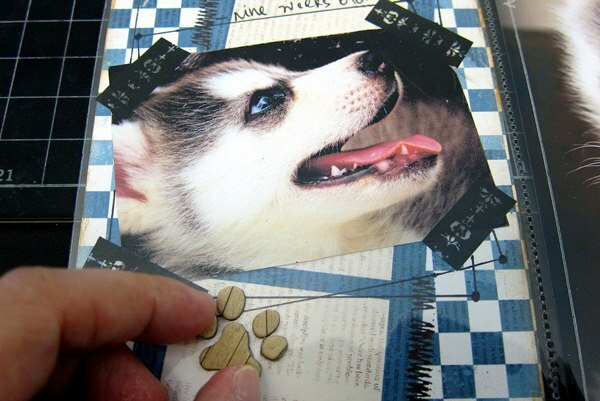 Dogs deserve scrapbooks!!! I LOVE THIS! So cute. What a great line to use for the doggy, too. Lemonade Stand is a beautiful collection! Love the colors and patterns! I'd make lots of cards and ATCs! 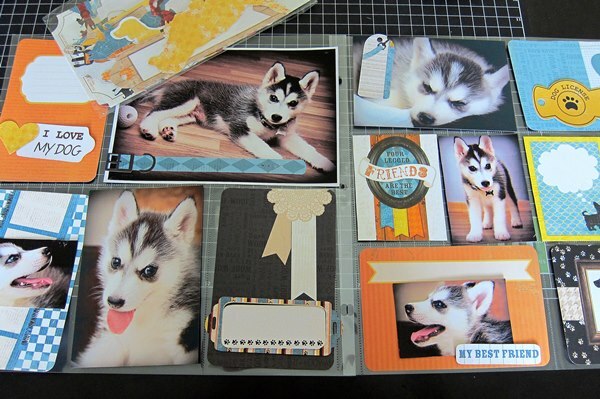 How fun is the pocket style scrapbooking! Love the little extra ideas shown here! I am an animal lover so these particular pages, really appeal to me!! The Lemonade Stand collection is brilliant! Such bright vibrant colors, make you smile just looking at them! I would make scrapbook layouts, pocket pages and definitely some summer birthday cards!! I love Lemonade Stand. 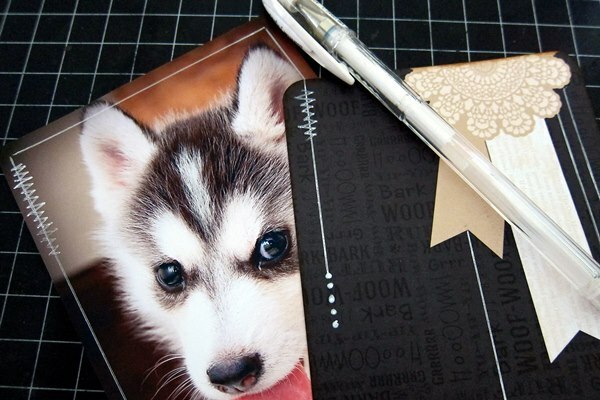 All Bo Bunny products are perfect for awesome mini albums, my favorites! 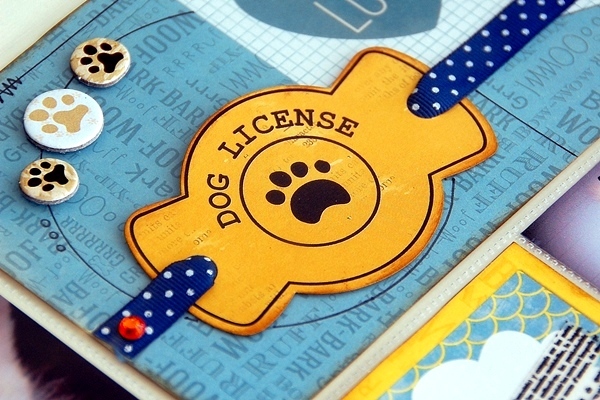 Adorable puppy page and I LOVE the Lemonade Stand collection! Awesome layout tutorial! I would love to use the Lemonade Stand collection to scrapbook my cute grandkids summertime adventures. Fantastic tutorial. I've just bought my first pack of pocket pages and can't wait to try them out. Lemonade Stand would look awesome in them, as well as on cards and BTP. Fingers crossed! great layouts, I would love to play with some awesome product!!! very cool. Fabulous pages shared today...I would so love to use this collection to start my summer fun album!!! Love this collection! I would use it to create some fantastically bright and cheery cards! Love this gorgeous summer collection..my summer photos are ready to be scrapped. What a fun, vibrant collection! I would make a summer mini album and layouts. Love this collection. Perfect for summer layouts of my grandkids. Thanks for the chance to win. Love this summer collection! Excited about winning!! CUTE pocket pages, LOVE them. And I love love love the Lemonade collection!!!! thanks for a chance to win it! What an adorable Misc Me album! Such a cutie :) I would LOVE to win Lemonade collection. It is absolutely my favorite. I love bright colors on everything so it calls to me. I would definitely use it for summer layouts. I love this collection....such bright, cheery colors and patterns! And Irene, you NEVER disappoint with your stunning layouts. Thanks for the tips on how to set up the pages!! I would so use it for summery layouts and cards. such a pretty collection. This collection is so adorable for beachy/vacation layouts! All those pretty colors. The Lemonade collection would make such an adorable mini album! Awesome collection & great projects. Wow, the entire collection. This will be a great prize. I can't image how much projects, I can do. Wowzers!!! Great give away........just think of all the goodies I will make!!!! First of all I have to say what a darn cute dog that is. As far as the Lemonade Stand collection I think that would make some fun cheerful cards. Nice layouts on the blog today. Oh, I would love to create layouts and cards with this awesome collection. Thanks for the chance to win these goodies!! My favorite way to use Bo Bunny products is to make mini albums! Lemonade Stand is incredible for Summer Solstice!! I would make some cards, mini albums and scrapbook pages. Love the puppy LO. 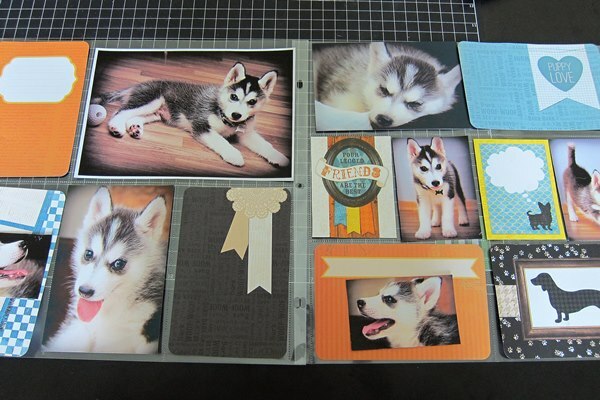 My favourite way to use Bo Bunny products is for card making and scrapbooking. IF I was the SUPER LUCKY winner I would use it ALL to make bundles of beautiful cards, layouts and pocket pages too!!! I love this collection. It is very cute and cheerful, perfect for summer! Love this collection. Thanks for the chance to win. How adorable is this pocket page! Love this and love the collection! What a cutie! I have a new puppy and should use the Lemonade Stand line (if I win) to chronicle her progress this summer. Oh, those are the most adorable puppy pictures! I LOVE this new Lemonade Stand collection and would definitely use it for some summertime layouts and mini albums! Thanks for the chance to win it! 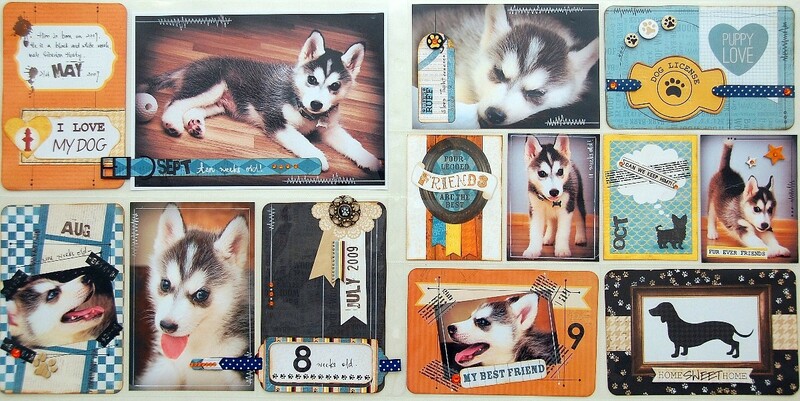 Cute dog and lovely layouts! 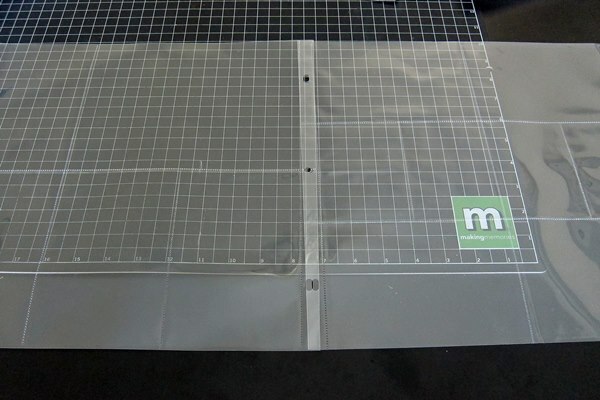 I would use this to make cards, tags, scrapbook pages and anything else I can think of! Love that this is a random draw so anyone can win. Plus it's international so that's fab too. Lemonade Stand is an awesome collection so thanks for the chance to win. Love this! I would use the lemonade stand for layouts and cards! OMG what a cute puppy!! Would love to win the collection and I want the the dog too! The Layout so nice, and thanks for your tutorial, too useful! I love this collection. Perfect for capturing summer!